Classes, Training and So Much More! 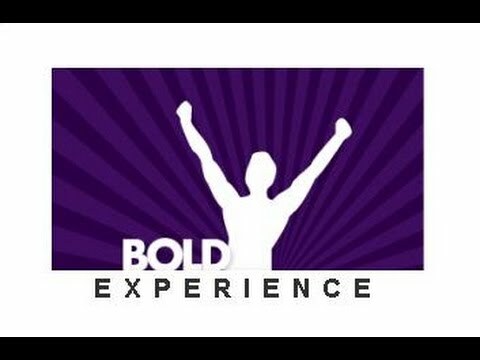 Register For Classes & Training Events Today! Fairfax Gateway Keller Williams, Great people, staff, and agents! KW Named #1 Training Company in the World! 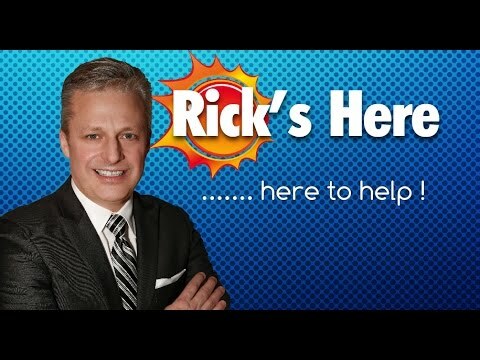 A great place to sell homes while feeling at home! 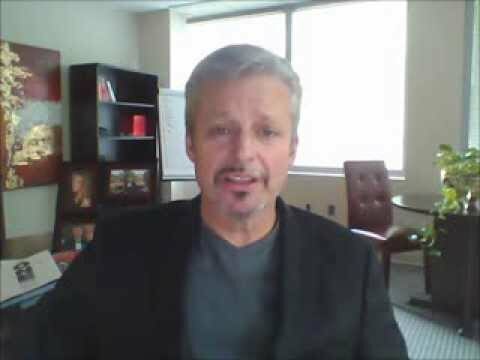 Real-estate training and careers in Fairfax Virginia and surrounding areas. 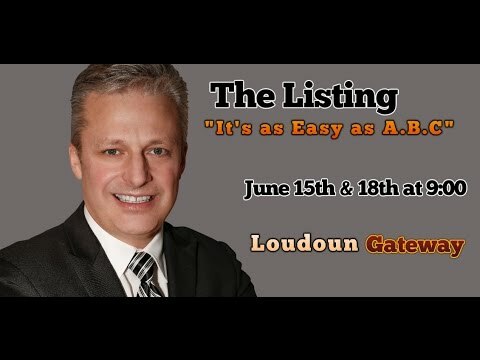 Rick Guthrie, CEO of Keller Williams of Fairfax Gateway trains Real-estate agents to maintain and develop there careers. Meet the Keller Williams family in the Fairfax Gateway office. 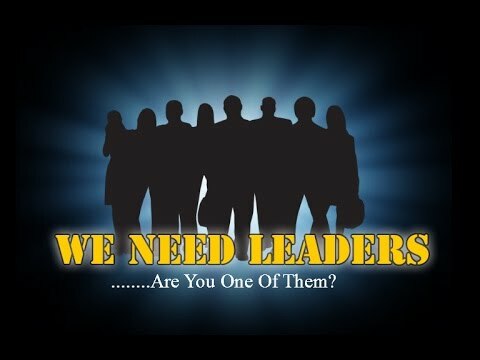 Wanted Great Talent to Develop into Tomorrow’s Leaders! Rick Guthrie, Team Leader of Keller Williams Fairfax Gateway is on a hunt for great talent that he can develop into future leaders. 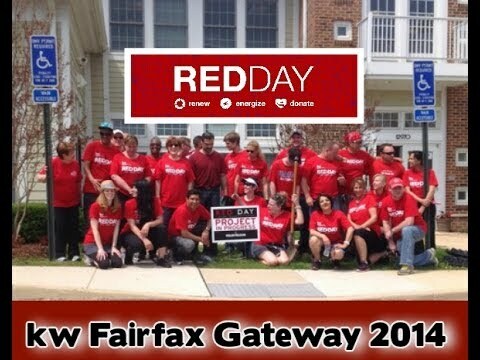 Red Day is Keller Williams Fairfax Gateway’s office community service project. This is a project that the entire office supports and pitches in to help in the Fairfax County, Virginia area. For Moseley classes and times please click here. KW Cares is a 501(c)(3) public charity created to support Keller Williams associates and their families with hardship as a result of a sudden emergency. Hardship is defined as a difficult circumstance that a person or family cannot handle without outside help. The charity is the heart of Keller Williams culture in action – finding and serving the higher purpose of business through charitable giving in the market centers and communities where Keller Williams associates live and work. For more information Click Here.